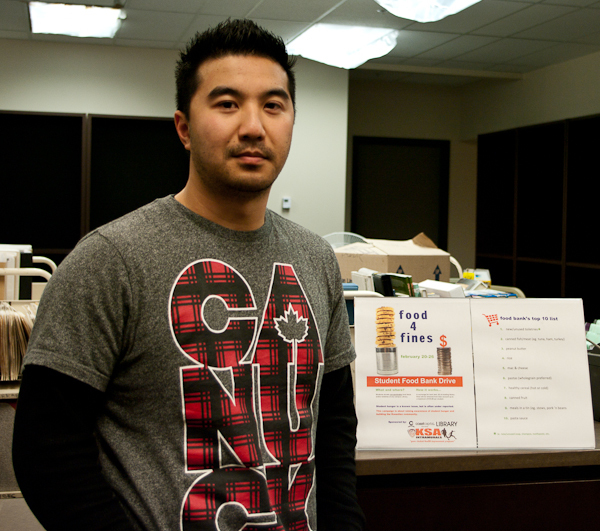 With increasing costs for students, Kwantlen University’s food bank is playing an increasingly important role. In September, the jobless rate in B.C. rose 0.2 per cent according to B.C. Stats, which put the jobless rate at 7.5 per cent, 0.5 percent below the national average of eight per cent. Youth in B.C. (ages 15-24), face an even higher unemployment rate of 14.4 per cent. “There is kind of an untold story and sad truth about student hunger. Students unfortunately are paying more in tuition than they ever have before and often earning less than they did before,” said Nathan Griffiths, marketing & communications coordinator for the Kwantlen University Student Association. 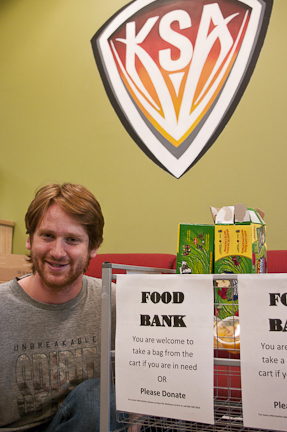 The KUSA has been running the current form of the food bank for roughly one year and offers discreet support for students in need. “We look for any non-perishable food items and there’s drop-off and pick-up locations around campuses, generally next to the KUSA offices,” said Griffiths. Students are free to drop off or pick up food from these locations as needed. It is an open system that anyone can make use of. 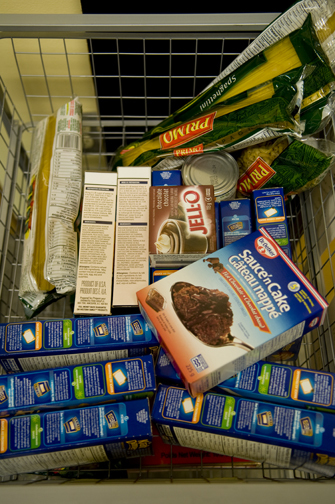 “As with any food bank, unfortunately the need outweighs the supply. So the KUSA, through the student health improvement program, buys additional food to ensure that there’s always food in the food basket,” Griffiths said. The KUSA also offers a program for students who have a more serious need for financial assistance. The counselling department will identify students who are in need of this support and connect them with the program. “Nobody needs to know they are using the food bank program; it is completely anonymous,” said Griffiths.